Making memories (and keeping them) is so important to me and even more so since I’ve had kids. Sometimes I want to cry when I realise that the first year of both my childrens’ lives is all a bit of a hazy fuzz. There are so many details that linger just out of reach and sometimes I get so angry with myself for not taking more photos and videos. I know it can go the other way and we can forget to live in the moment because we’re seeing life through a lens (usually that of our smart phone), but I do lament my inability to remember to capture more moments. Memories don’t only have to be kept via photos though. Beauty products have and always will play a huge part in my life of reminding me of moments, events and important people. The smell of my Grandma’s perfume, my Mum’s red nail polish, my wedding day perfume, my first lip gloss. Beauty and nostalgia walk effortlessly hand in hand. That’s why I’m all for buying specific things for specific occasions. Every time you use them after the event you’ll be transported back in time, down a beauty infused memory lane. 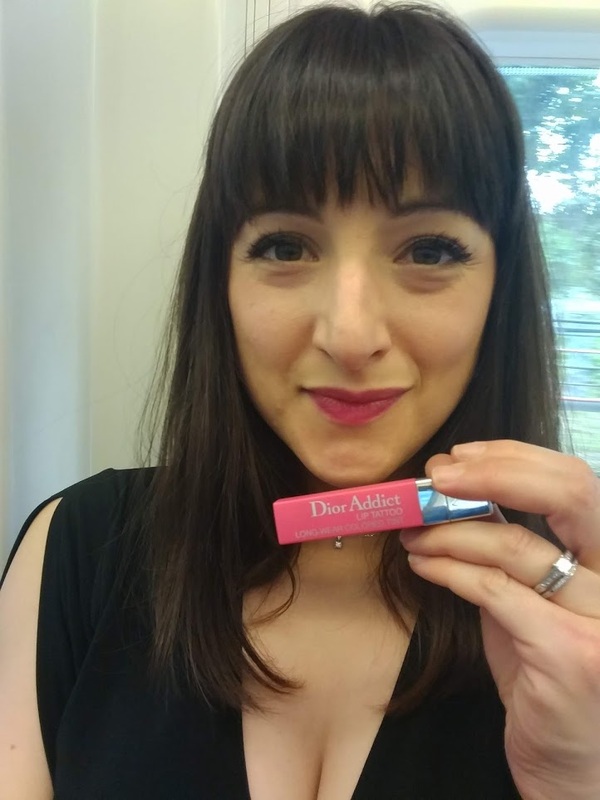 For my summer holiday this year I’ll be wearing Dior Addict Lip Tattoo in Natural Coral. It’s a bright happy shade, glides on effortlessly and once on doesn’t budge (although it doesn’t feel at all dry on the lips). It will be the shade of France 2018 and will always represent what I hope will be a fantastic holiday. Beauty is so much more than skin deep…it’s emotional and nostalgic and evocative. That’s why I love it so much.